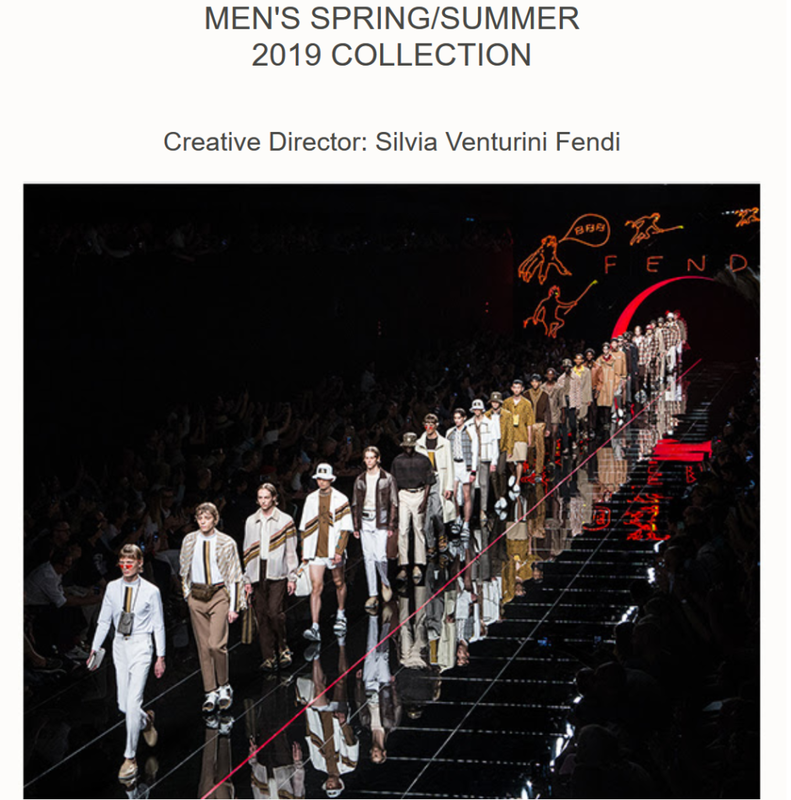 Dualism as a trait of the Fendi DNA: FF, after all, is double. FENDI/FIEND. ROMA/AMOR. Opposites collide through Anagrams, as tiny demons and FF-forked snakes, cards and dice multiply over surfaces, propelled by guest artist Nico Vascellari.